So, this is another very special interview. It has a lot of personal meaning for this former 90’s kid, but it really doesn’t have to be that specific. 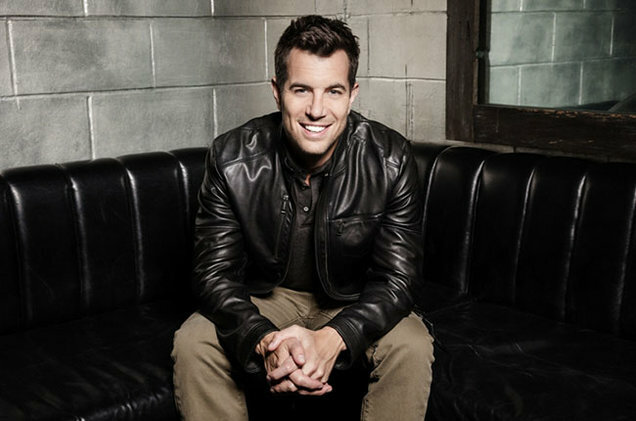 Nick Hexum is a founding member of a band that has truly stood the time, who came from a time when it was almost never expected of a band to truly make it that long to begin with. The 90’s was a tried and true time for the “one hit wonders” of the world. But, Mr. Hexum and his band 311 have tirelessly proven that they are as far removed from that sort of title as possible. In fact, 311 has arguably developed one of the most devoted fanbases of the modern ages. They have been the same band (literally, the same people!) for 25 years, and have been creating some of the same magic that everyone has come to know and love over the years. Nick and the gang have found a formula for success that has worked, and continue to amaze audiences across the land (and sea!) to this very day. He is a truly impressive artist, and a damn fine human being at that. And we are so happy that he was able to take a few moments out of his busy touring schedule to share a few words with us here today. So ladies and gentlemen, please enjoy so absolutely lovely words from the great Nick Hexum! When did you first discover your passion for music? Was there an “Aha!” moment when you realized you wanted to be a performer for a living? Or did it evolve naturally? My parents tell me I was already set on a career in rock’n roll by the time I was in first grade. My first musical love was 50’s rock’n roll. Elvis, Chuck Berry, etc. I used to put on little performances for the family and jumped at any chance I got to be on a stage. With an abundance of brilliant tracks in the 311 arsenal, I am curious to know what are your favorite tracks to perform live? What songs really get the crowd moving? There’s a certain magic about playing an oldie for a crowd. We have all lived with every note for so long, it really gets the crowd moving. I find an extra thrill in getting the crowd moving to the same extent but when it’s a new song. You have one of the most admirably loyal fan followings I have ever heard of, and that is being modest. So, to allow you to toot your own horn a bit…why do you think that is? What do you believe 311 does differently that keeps your fans so very loyal? I guess we just struck a chord with our music and message. It was something that was missing in our culture. It’s an honor to be a part of. People now see 311 as a way of looking at the world and the community that has developed is truly special. I have heard some wonderful tales from the 311 Cruise, which seems like a very unique and exciting experience. Where did this idea stem from? What made you decide to take 311 to the open seas? And how has the experience been thus far? Well after 311 Day involved into an event that people travelled from all over to be a part of, having a travel experience like the cruise was an obvious fit. We work really hard with the cruise company to make it the ultimate vacation for 311 fans. It’s a total blast. 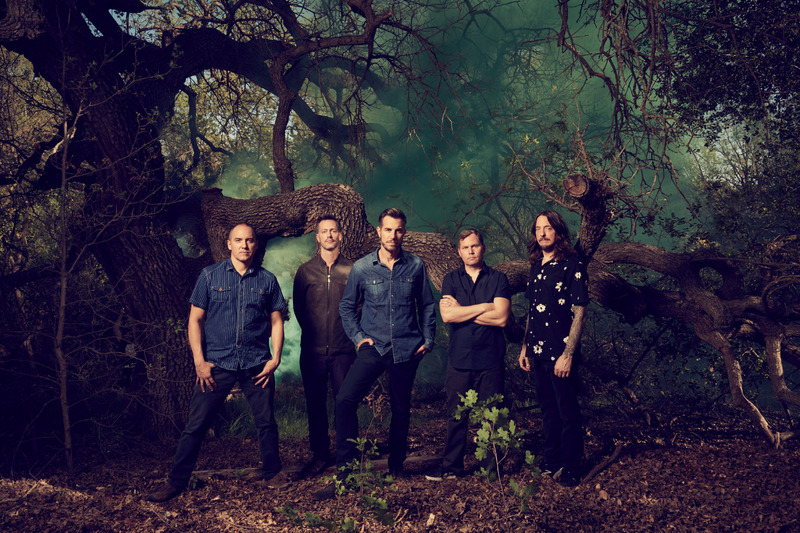 After all of these years in the game, and 311 being the 4th longest running group with all original members, what is it that keeps your drive going? What compels you to continue to perform for audiences around the globe? We still feel a hunger to explore music and spread our message further. Music is a never ending journey. There’s always new styles to be influenced by and new people to reach. We still have lots of energy. When you are out on your massive and consistently occurring tours, what does a tour diet consist of? Is it simply an endless cycling of late night diners and truck stop buffets? We used to eat junk food in the early days. Now we know where all the good sushi is. Mercury be damned! What does the future hold for you and 311? Anything you would like to plug to our readers? I think we’ve discovered some new styles on Mosaic and we plan to get back into the studio soon and take those styles further. Stay tuned for 311 Uplifter CBD vape products coming soon! Soulcycle class today on our day off in Chicago was a lot of fun. Nothing like a good sweat with loud pounding music.